RT's Documentary channel invites its audience on a virtual journey to Crimea to see every nook and cranny of the bridge construction and to explore must-see tourist attractions. 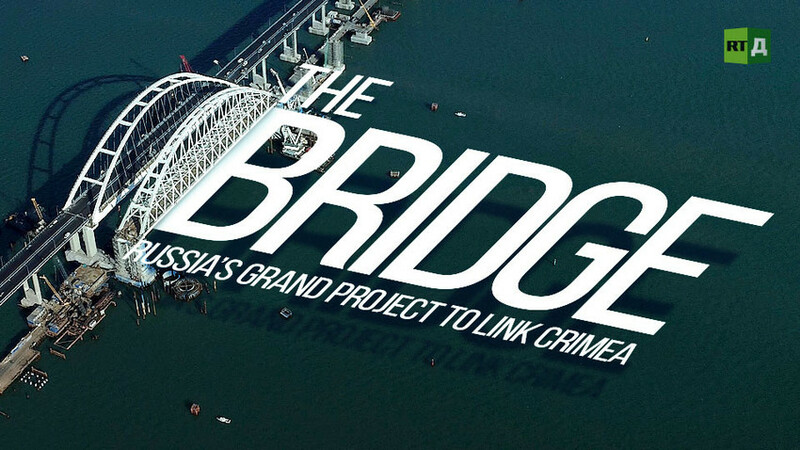 The Bridge, film, documenting the historical construction of the Crimean Bridge will be shown on May 26. The largest in Europe 19 km bridge now links mainland Russia and Crimea across the Kerch Strait, ensuring fast and reliable transportation for locals and tourists, travelling to the Black Sea peninsula. The historical building was started 19 February 2016, and finished two years later. There are no other projects that could be compared to Crimean Bridge in scope and complexity in Russia. Russian ex-heavyweight champion boxer Nikolai Valuev and singer Alena Sviridova present the documentary, showing how the huge overpass was made and how it’s impacted the region.